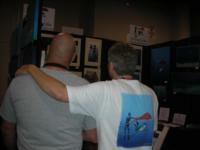 The Roddenberry Dive Team will be at DEMA this year, booth 644. If you are attending, please stop by and say hello! 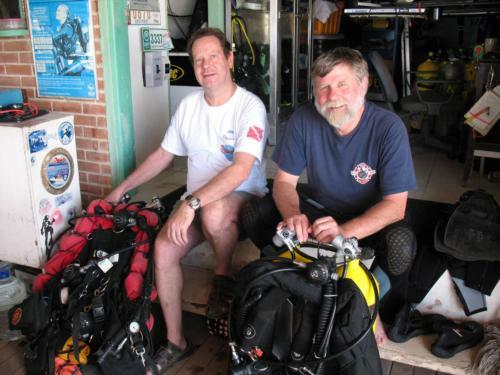 We’d love to meet our DiveBuddies. What and where is DEMA ? We are really looking at it hard to decide what shows we’d like to take part in. DEMA was a great success for us...we really didn’t expect the reception we received.